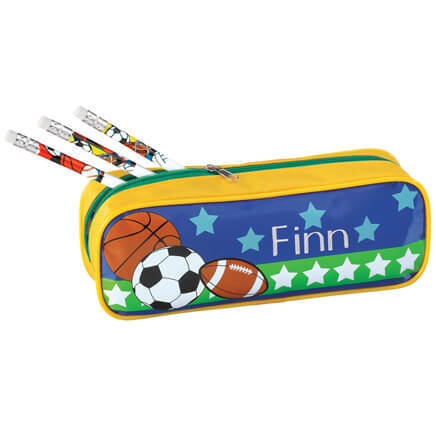 Getting your little one ready for a new school year or restocking school supplies throughout the year is effortless and fun with the vast array of options available at Miles Kimball. 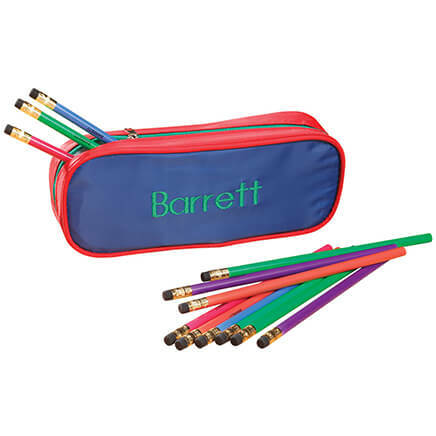 We carry a broad selection of hard-to-find personalized stationary they’ll love including colorful pencil sets, personalized sneaker backpacks, and customized pencil cases. 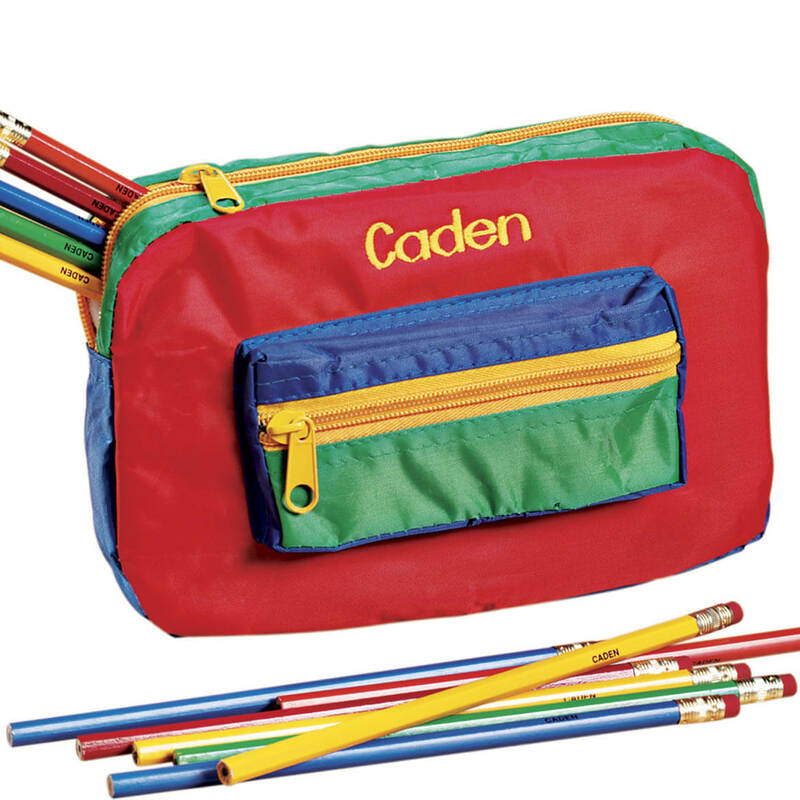 Give the little guy on your list a reason to keep practicing his writing skills with a set of personalized camouflage pencils or delight the little princess in your family with a butterfly pencil case filled with customized butterfly pencils. 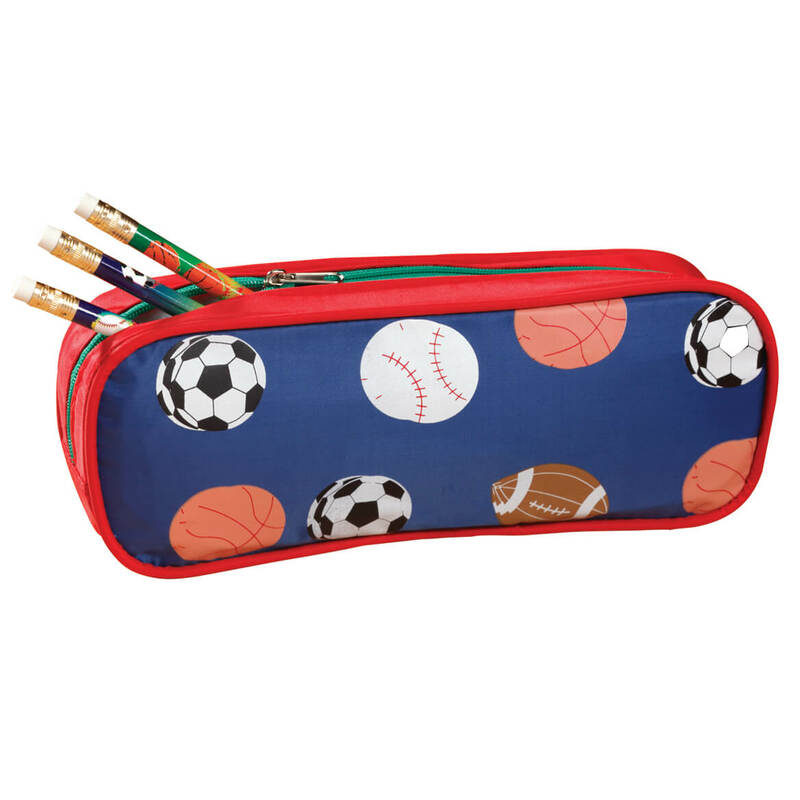 Whether you’re looking for a six-color pen or something to carry all those school supplies, we have you covered at Miles Kimball with something for every taste and age group all at prices to meet any budget.